A dedicate natural sugar scrub for lips to keep your lips soft and moisturized. Fine granulated sugar gently exfoliates dry skin on the lips. Pomegranate seed oil nourishes the lip skin while argan oil and almond oil keeps your lips firm. Plump up and lighten up dark lips with grape seed oil and beeswax. 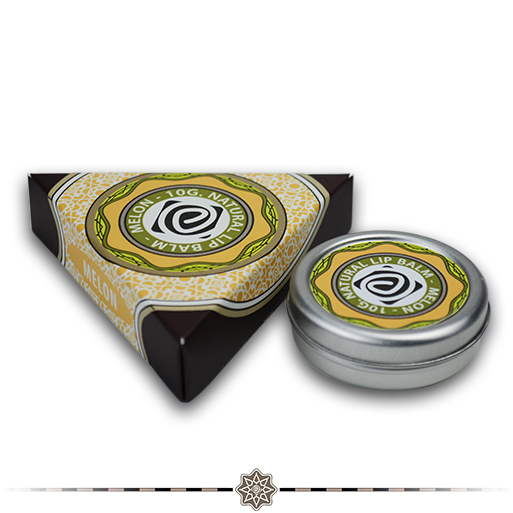 Mild scent of lemongrass gives a feeling of relaxation when used. 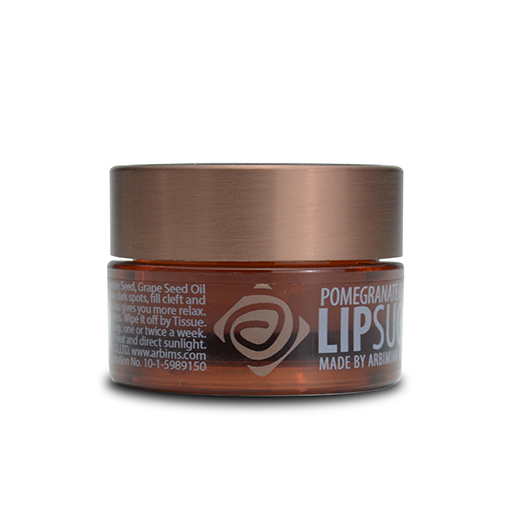 Use Pomegranate & Lemongrass Lip Sugar Scrub twice a week for plump, soft and pinkish lips.